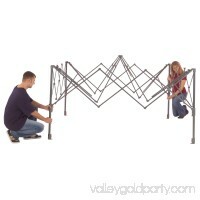 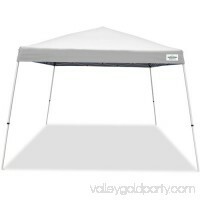 Get instant shade with the CORE Instant Canopy. 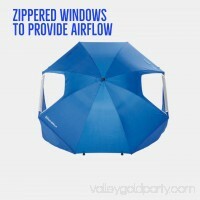 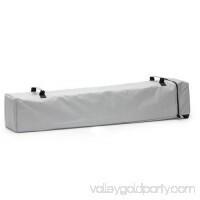 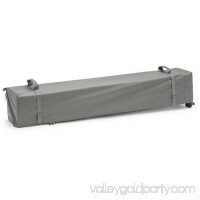 This large outdoor canopy provides 100 square-feet of cooling shade anywhere in just minutes with 50+ UV protect..
Caravan Global Sports V-Series 2 Instant Canopy Kit will elevate your next outdoor gathering. 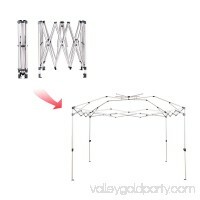 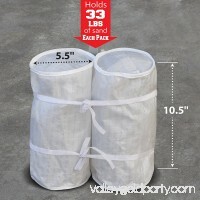 It has a white, powder-coated steel frame that is sturdy and stand..